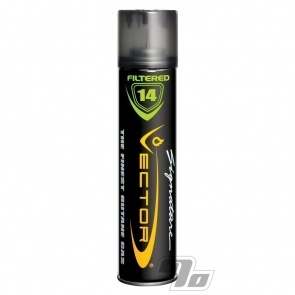 Vector® Formula-14 Butane Gas Refills are specially formulated and cold-filtered through a 14 step process for Maximum Purity. Buy by the can or by the case. Works very well in all my lighters. 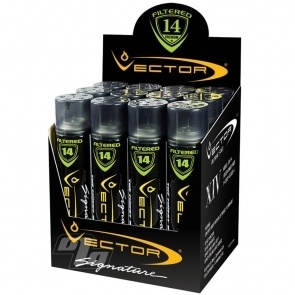 Seems like you get a lot of butane from just one can, so even if you use a lot of butane, this will last. 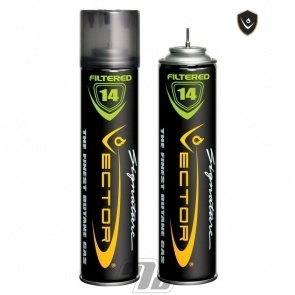 It's also very well filtered-works well in my Clipper lighters too. They really give you a lot to a can, it's not that expensive and quality is the top. All butane is not created equal!! 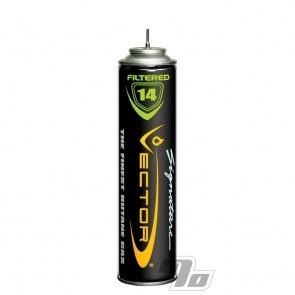 This is the cleanest, fast working butane I have ever used! !